Downloadable toolkit — Get North! Be proud and help us shout about the Great Exhibition of the North to your clients, visitors, colleagues and friends. We’ve developed a fantastic toolkit for everyone to adopt and show your support on your website, social media platforms, in your venues – in fact anywhere you like! The bolder and bigger the better. If you love the North, help us spread the word. We would love you to adopt these banners on your own social media platforms.  As a proud supporter of the Great Exhibition of the North, you get to use this fantastic logo… you lucky people! Feel free to apply it lovingly all over the place! Just keep an eye on the following set of guidelines so it continues to look absolutely fabulous wherever you put it. No-one likes being squished, and neither does this logo, so give it a bit of space to breathe. When it comes to logos; size does matter, so try not to display the logo any smaller than 29mm wide. By all means, get creative with what you put the logo on but please try not to get creative with the logo itself.